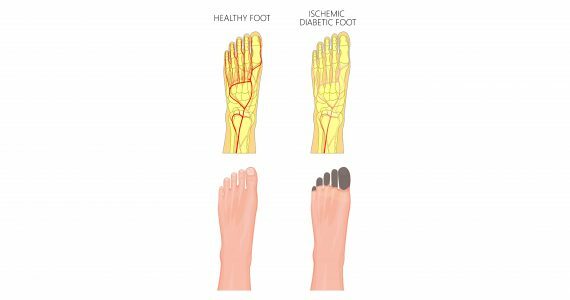 What is Chronic Venous Insufficiency or Chronic Venous Disease? Chronic venous disease is a condition that makes it difficult for the blood to return to the heart. In the lower limbs this causes an increase in pressure in the capillaries resulting in oedemas, generalised hypoxia and lactic acidaemia (too much lactic acid in the blood). Among the younger population this pathology affects 10% of men and 30% of women. In the over-50s population, it affects 20% of men and 50% of women. Not only is the female gender more prone to contracting this disorder, but above all the elderly population (50-plus). What are the symptoms of Chronic Venous Insufficiency or Chronic Venous Disease? 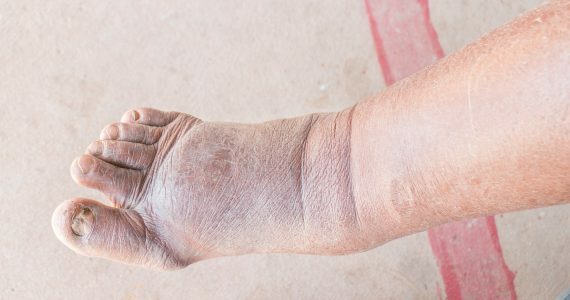 Venous insufficiency should not be neglected because it can degenerate into a condition bringing pain, swelling, skin alterations and in the most chronic cases it can turn into thrombosis in the form of a superficial varicose vein. What are the causes of Chronic Venous Insufficiency or Chronic Venous Disease? 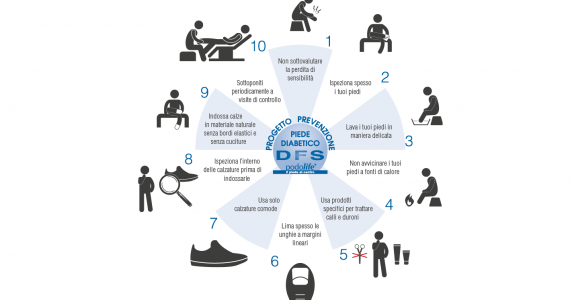 The first-line treatment strategy for chronic venous disease is still today of a conservative kind and consists of eliminating or reducing the multiple factors that promote the onset of the illness through, for example, controlling body weight and comorbid conditions, such as diabetes. New scientific advances demand the use of innovative treatment strategies aimed at eliminating or slowing down the processes that promote chronicity and progression of the illness, as well as early intervention to prevent the more serious complications. Chronic venous disease also tends to get worse in hot periods associated with little physical activity as the circulatory system and muscles of the leg reduce the natural tone of contraction, thereby impairing drainage and the flow of venous blood (rich in toxins and poor in oxygen), from the lower limbs upwards. 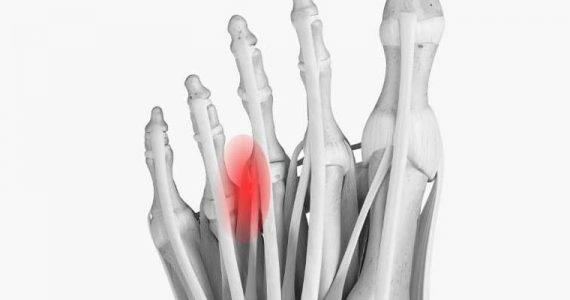 This means more stasis of blood and liquids in the feet and ankles, causing troublesome swelling along with a sense of heaviness, especially in individuals with Chronic Venous Insufficiency (CVI). It is important to combine conservative therapy with local treatment aimed at counteracting the vascular and epidermal inflammatory processes, sustained by the pathological dysregulation of the mast cell; this cell, an important element of the immune system, is considered an instigator of vascular and epidermal inflammatory suffering, typical in chronic venous disease. 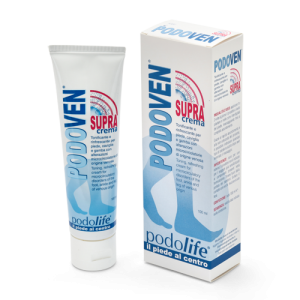 The topical use of ALIAmides (Adelmidrol) has proven to be effective in controlling inflammation and the typical symptoms of Chronic Venous Disease, strengthening the natural defence mechanism against inflammation (ALIA mechanism). 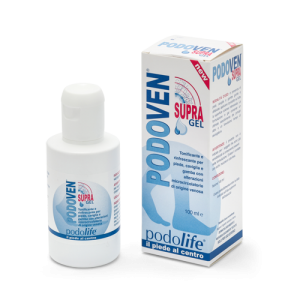 Cream or GEL preparations with active ingredients (Adelmidrol, Quercetin, Yellow Sweet Clover extract) have shown an important anti-edemigenous, venotonic and lymphatic draining action, in patients with Chronic Venous Disease. These preparations enriched with Eucalyptus and Menthol, also exert a refreshing and anti-irritative effect.